Hi everyone! 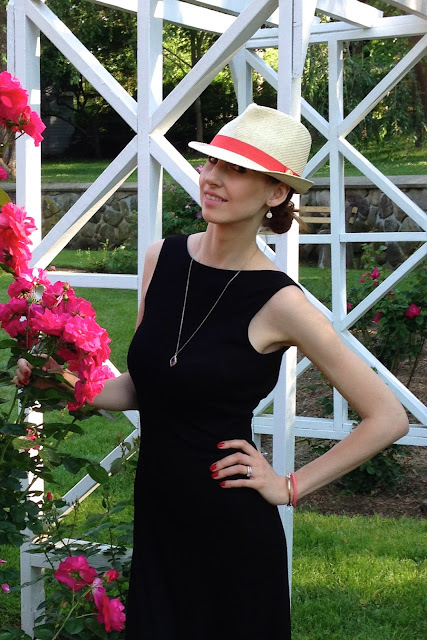 Today I will show you my latest obsession and summer accessory - hat. 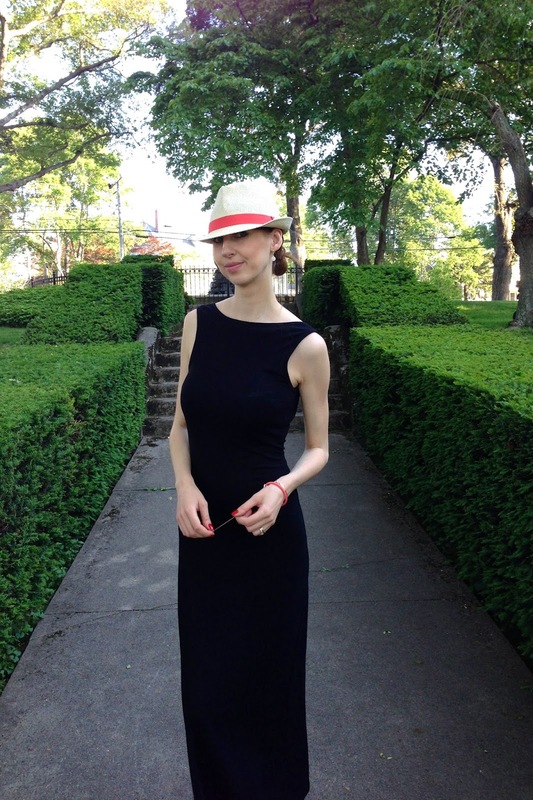 I wanted to buy this style hat for the last two years, but couldn't find the right one. Very happy that I finally did. I bought it in the spring and been wearing it quite often. You can wear it with a dresses or just shorts and t-shirt - it always looks great. What is your must have accessory for this summer?